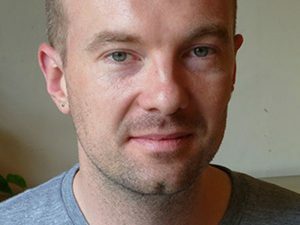 Finn Brunton is assistant professor of media, culture, and communication at New York University. He works on the history and theory of computing and digital media technologies. He is the author of Spam: A Shadow History of the Internet, Obfuscation: A User’s Guide for Privacy and Protest (with Helen Nissenbaum), and Digital Cash: A Cultural History.